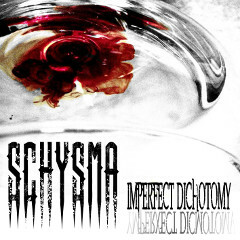 New Video - SCHYSMA "Lost In The Maze"
Music video for a song "Lost In The Maze" by SCHYSMA, taken from their first EP "Imperfect Dichotomy" has been posted. The EP contains 5 tracks and was released in 2012. See more info of SCHYSMA on this site.